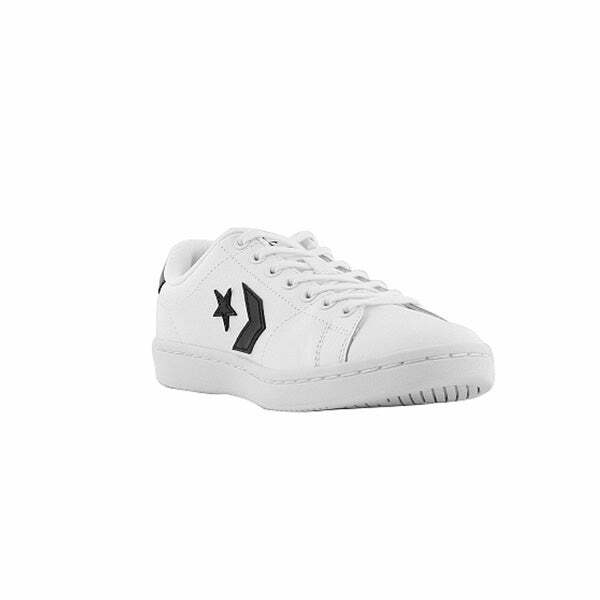 The original basketball shoe, now a defined style of its own! 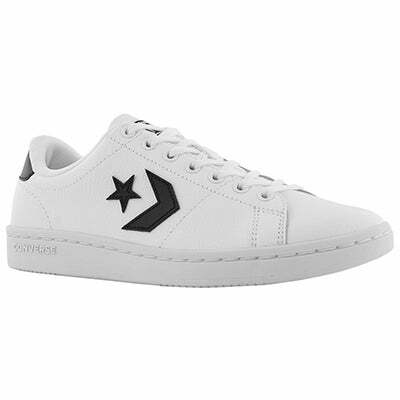 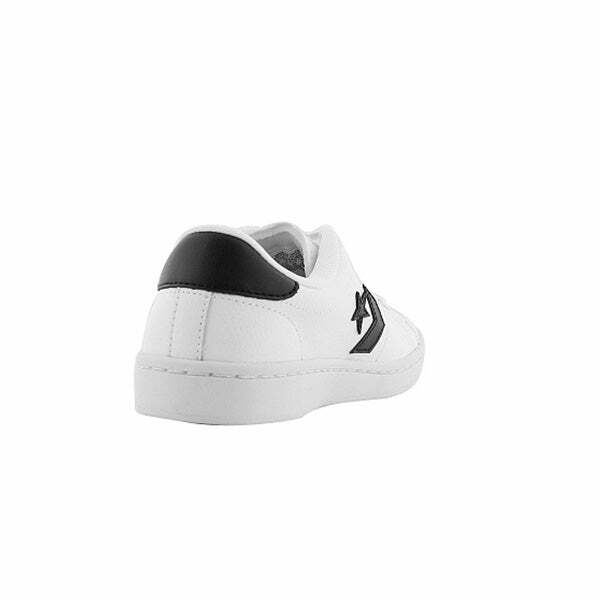 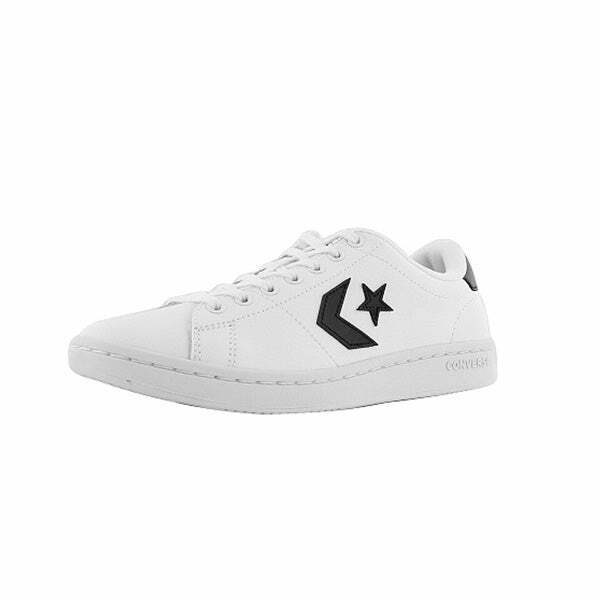 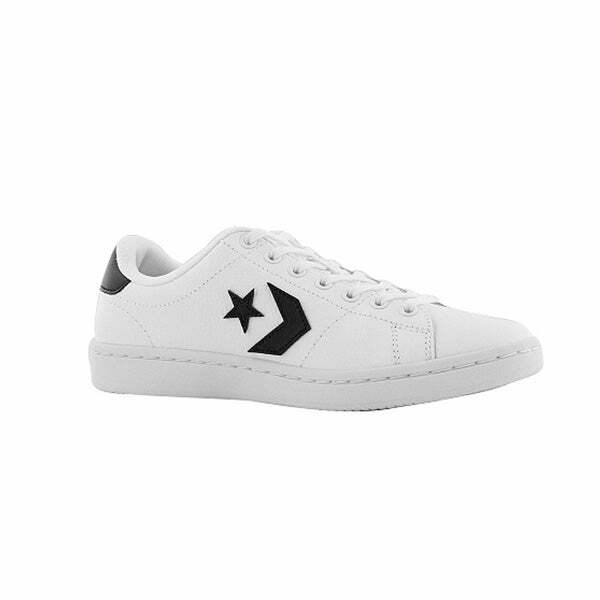 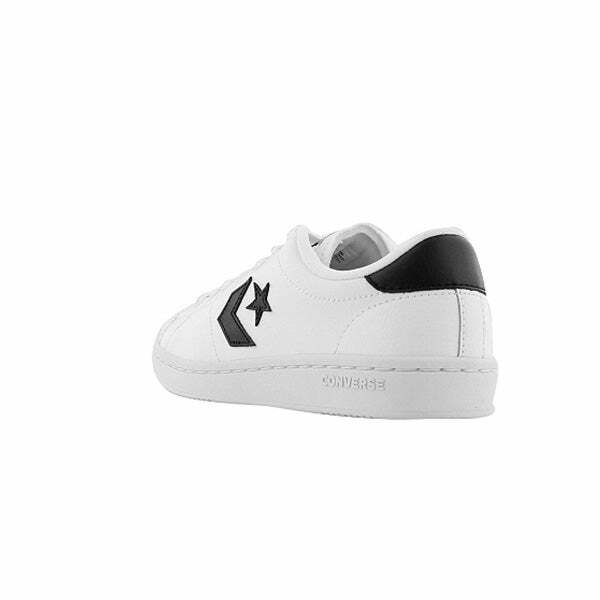 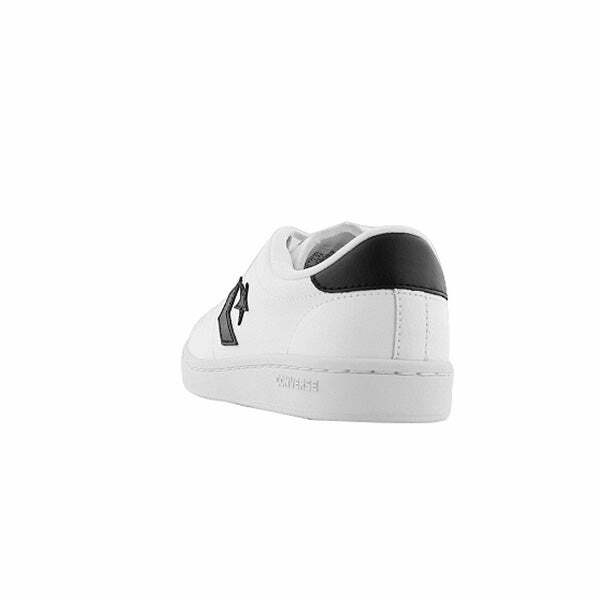 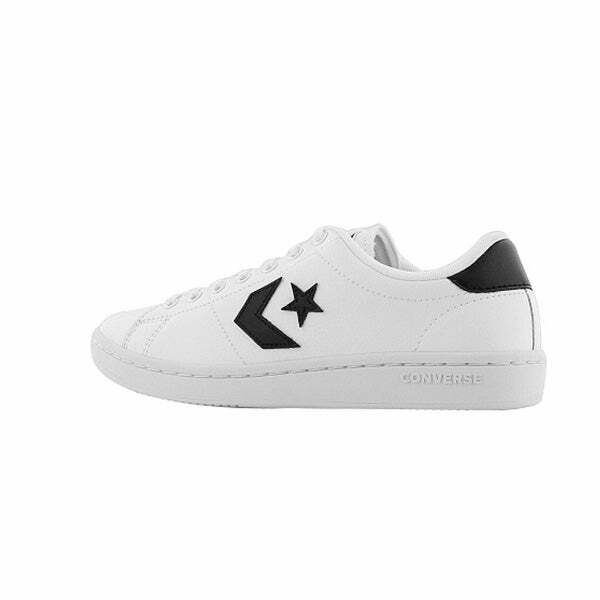 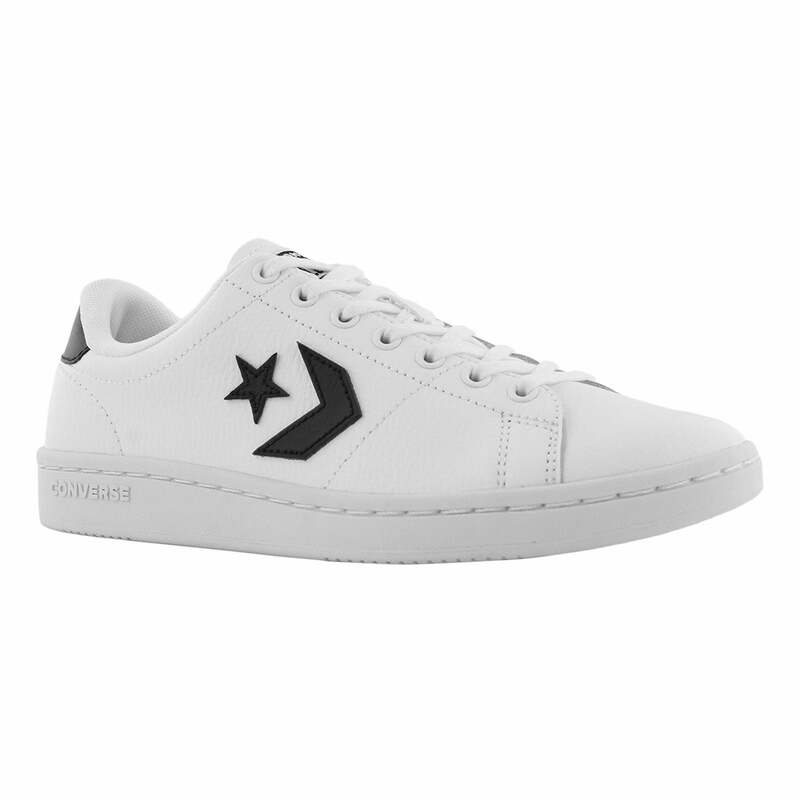 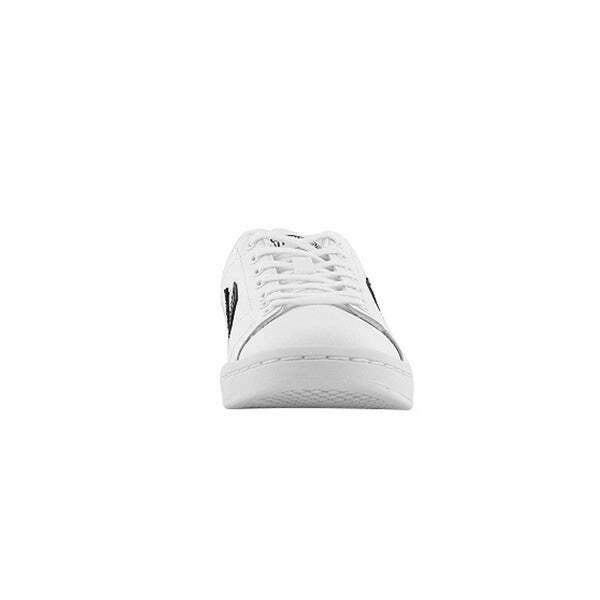 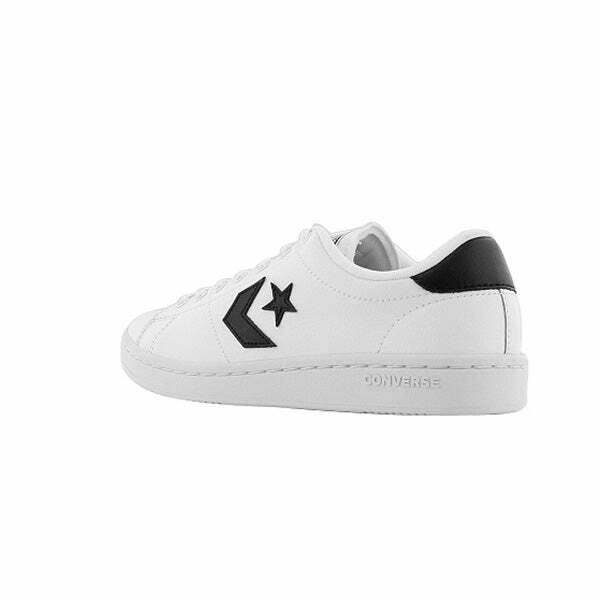 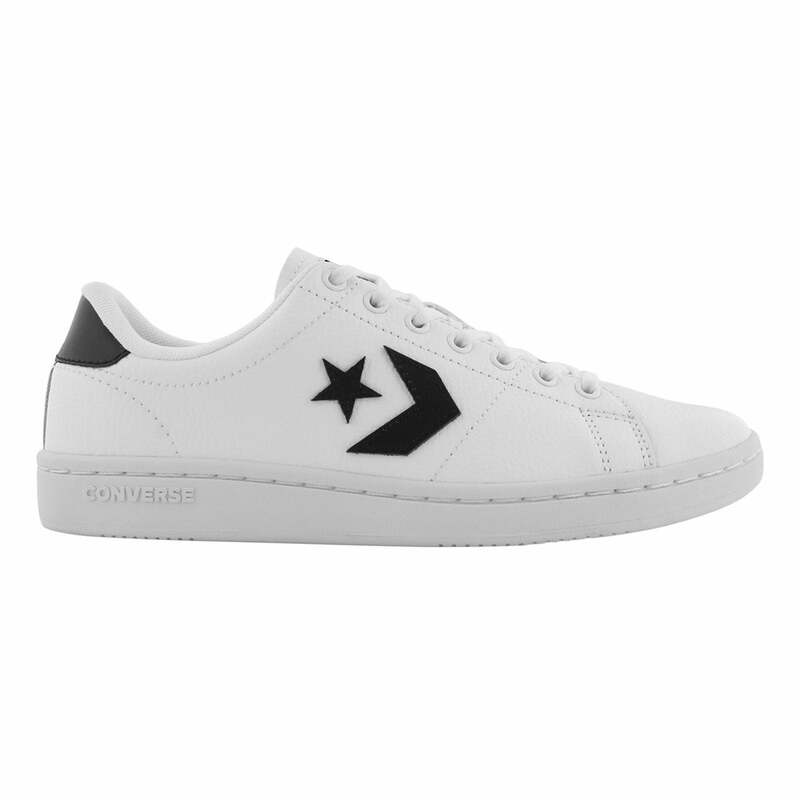 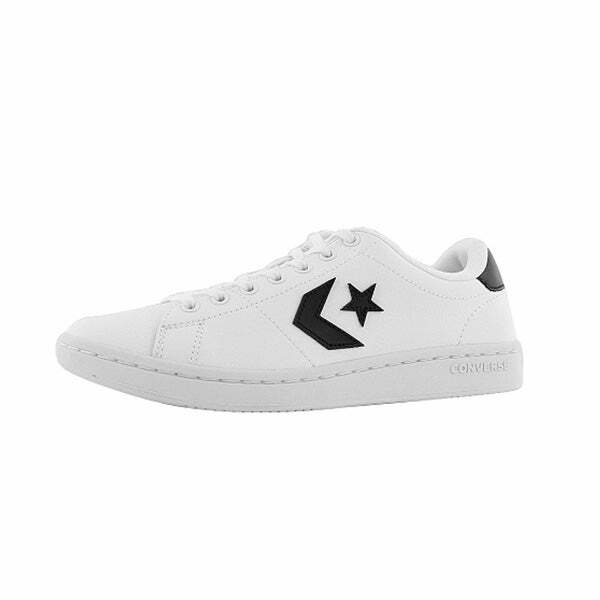 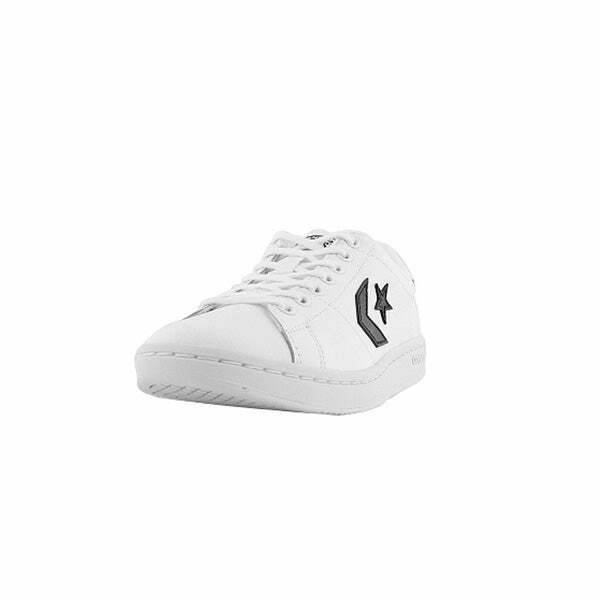 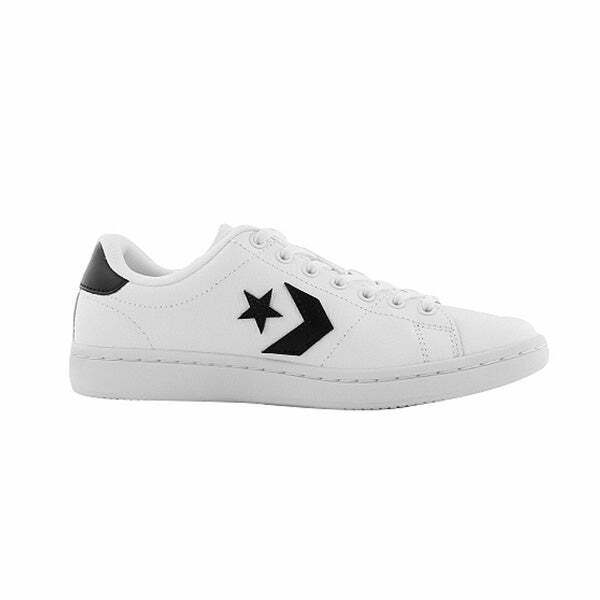 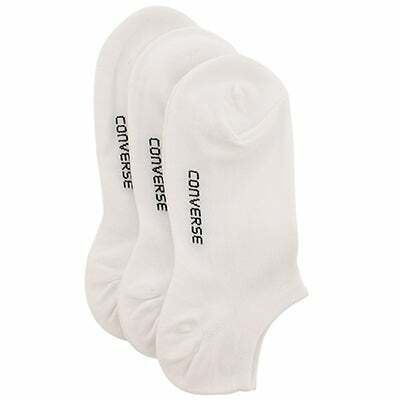 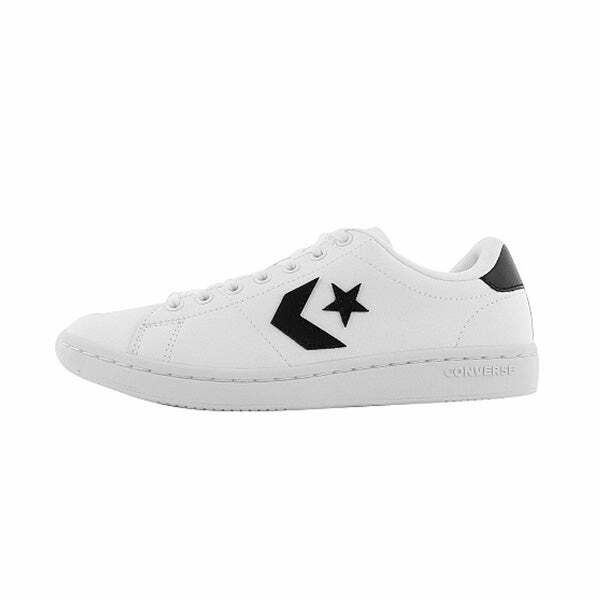 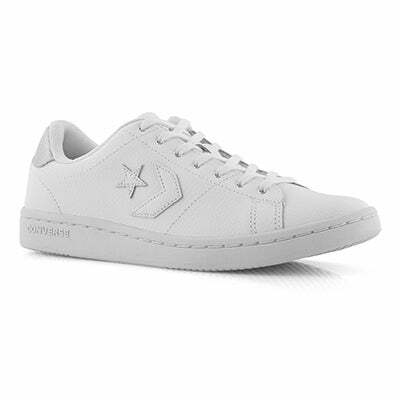 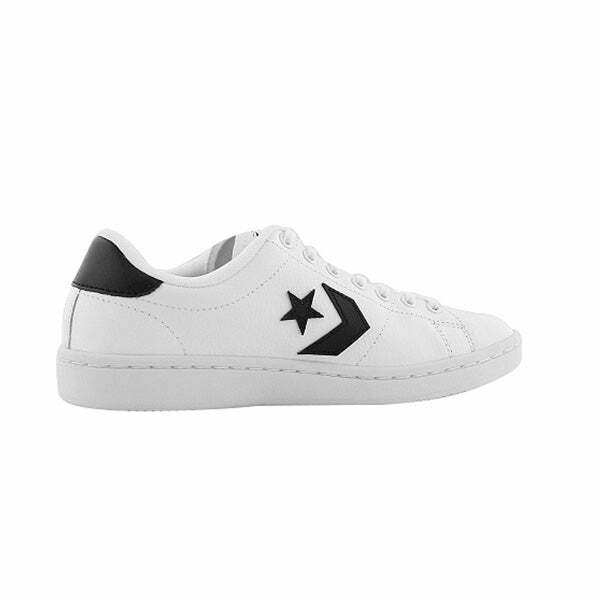 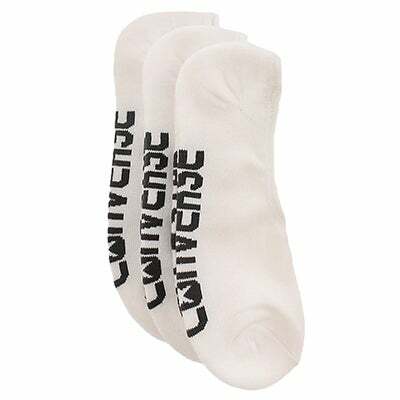 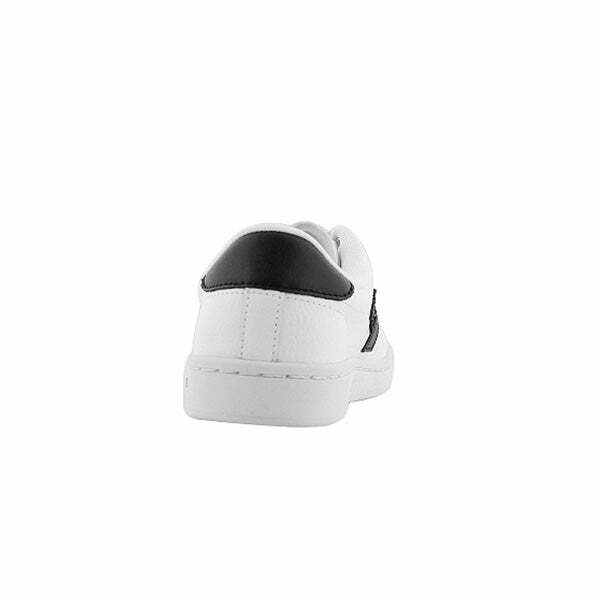 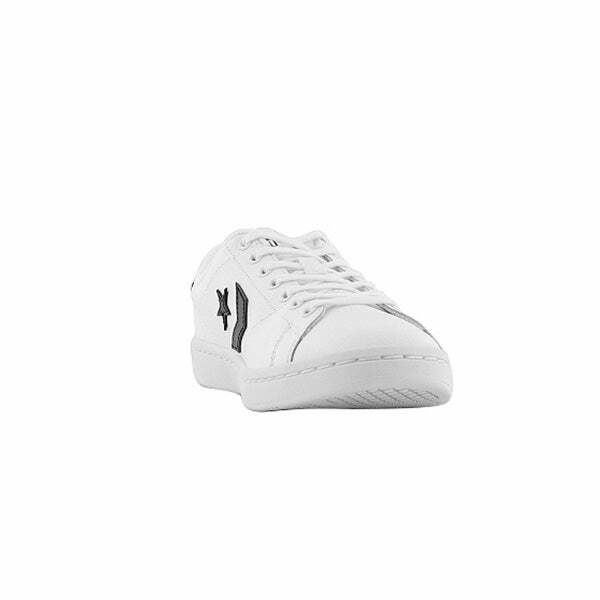 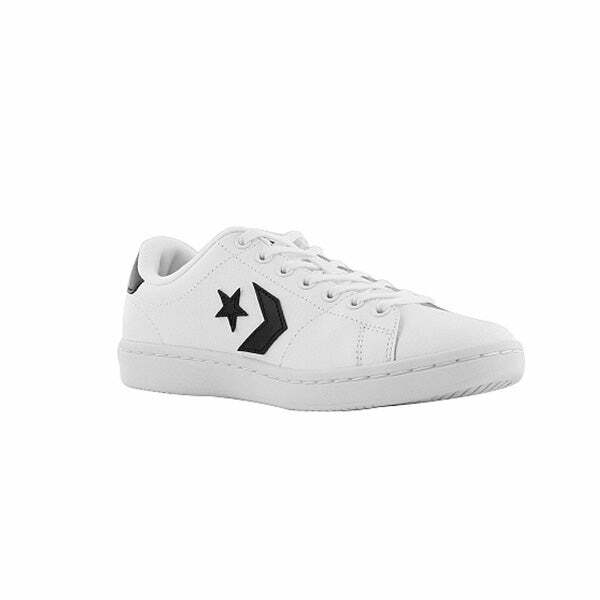 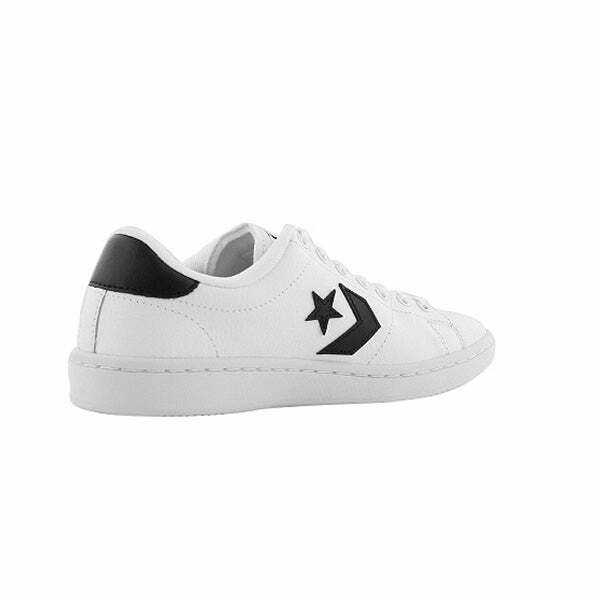 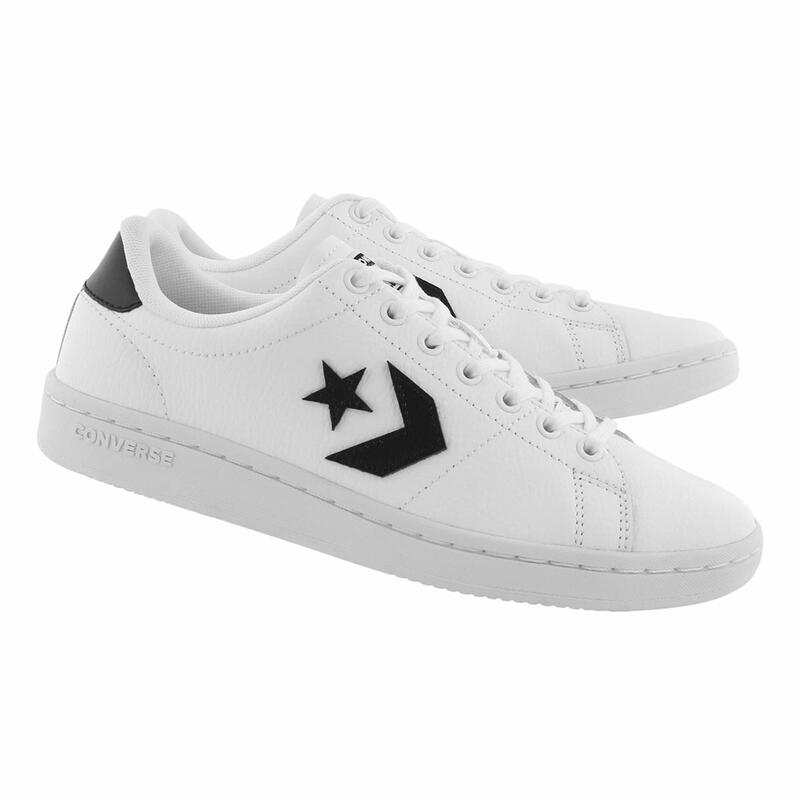 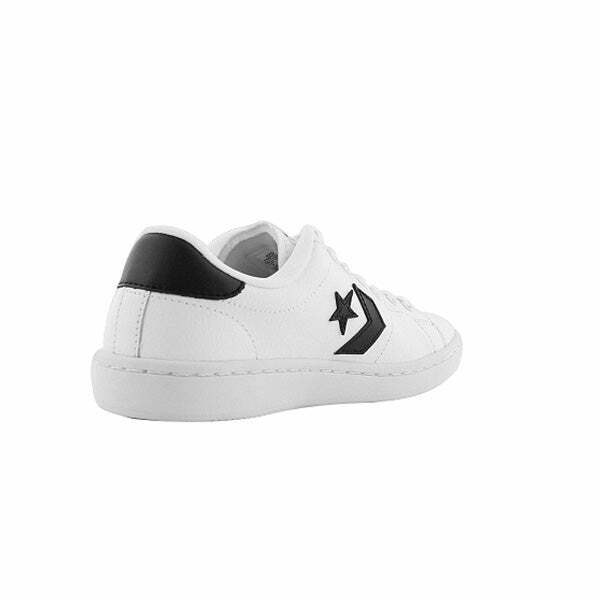 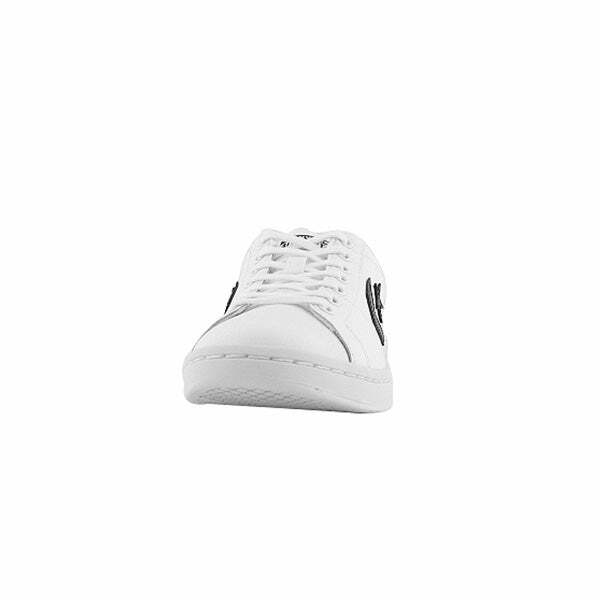 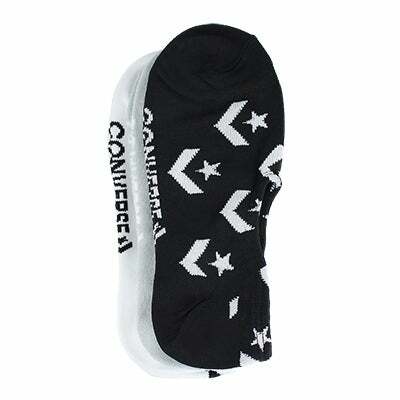 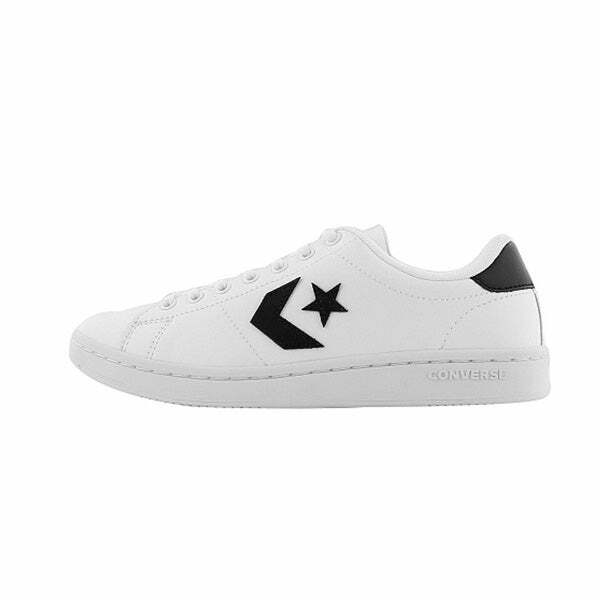 The ALL COURT white / black sneaker from CONVERSE. 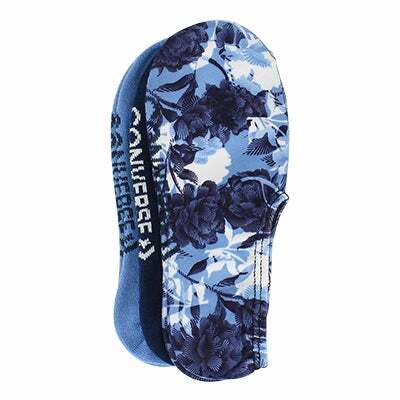 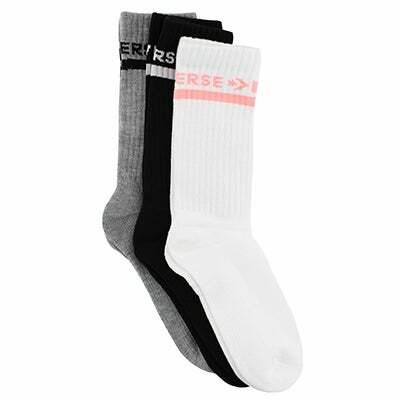 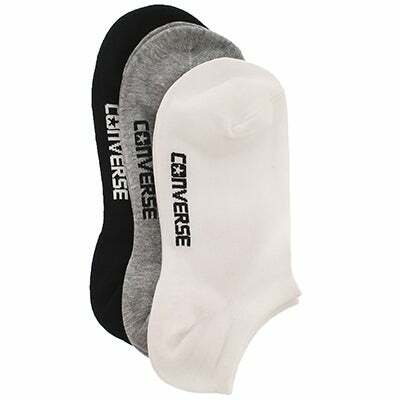 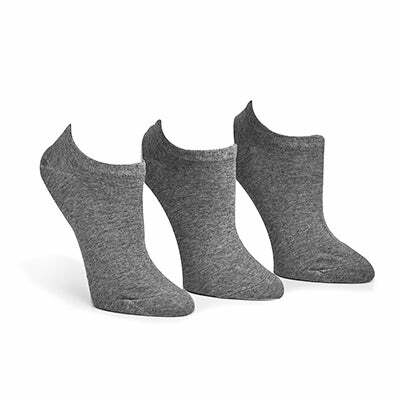 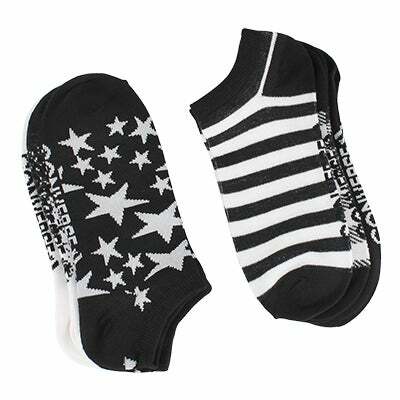 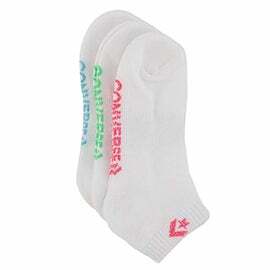 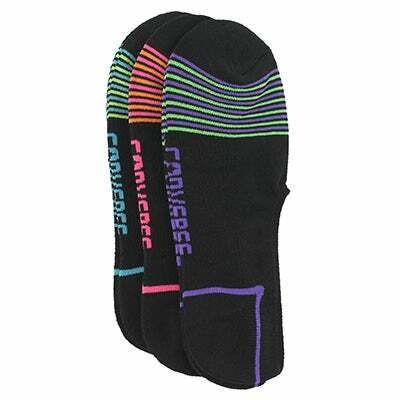 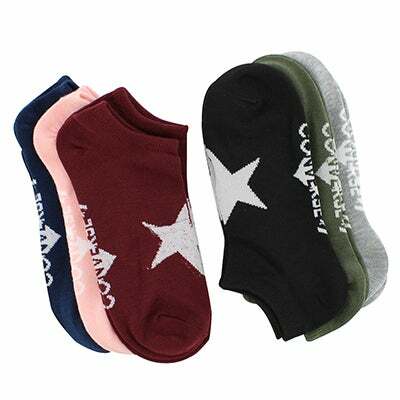 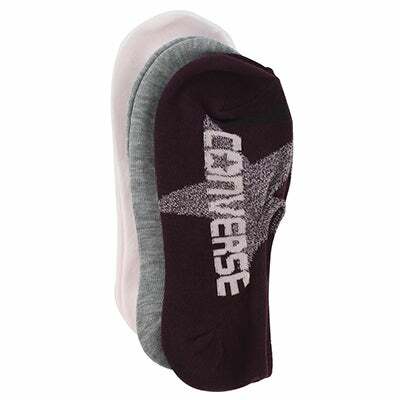 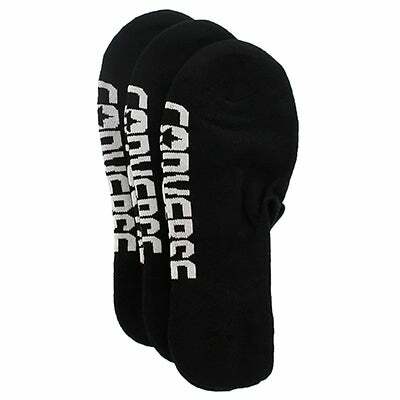 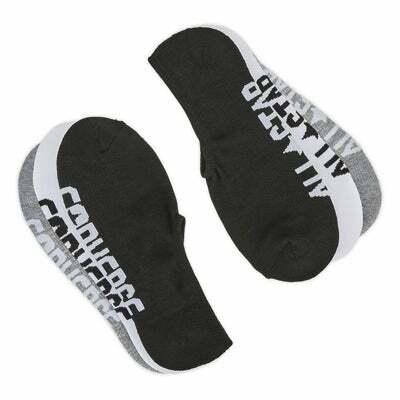 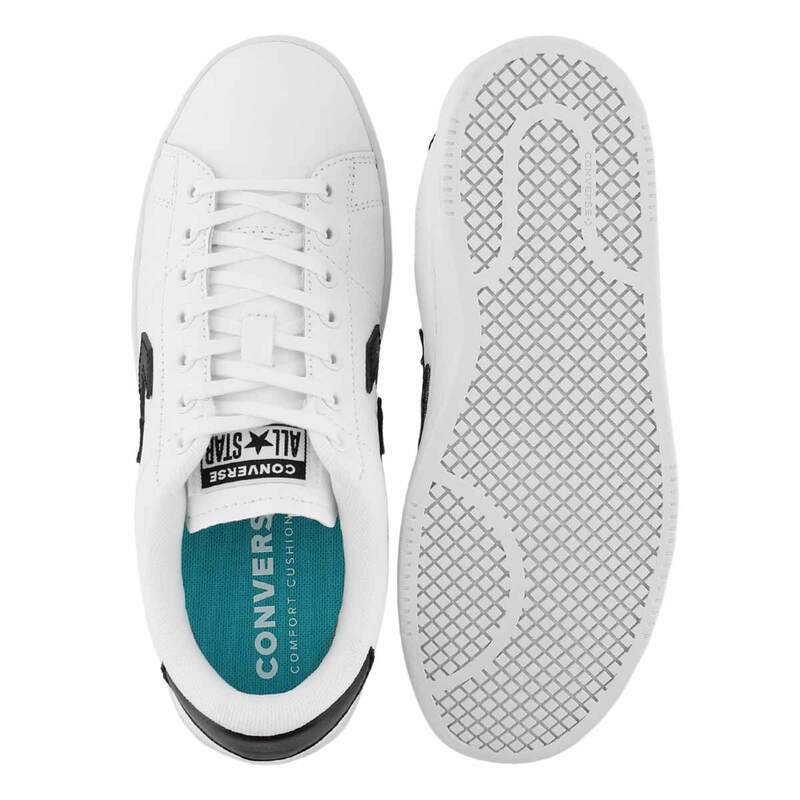 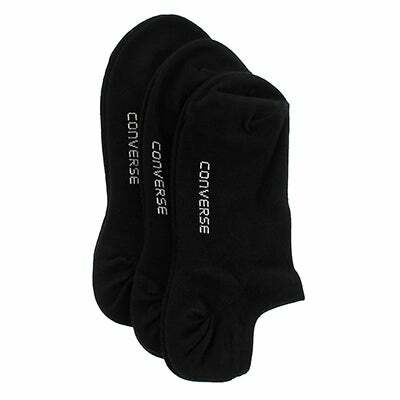 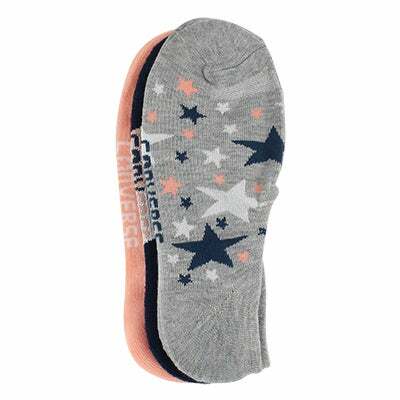 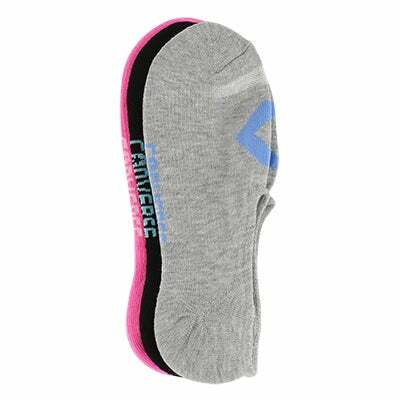 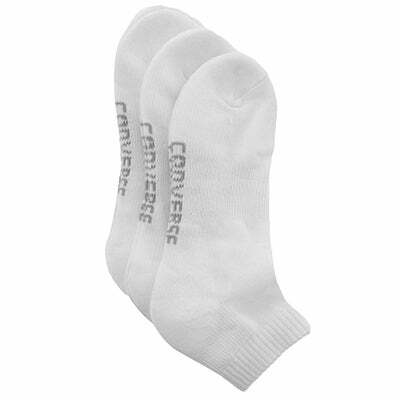 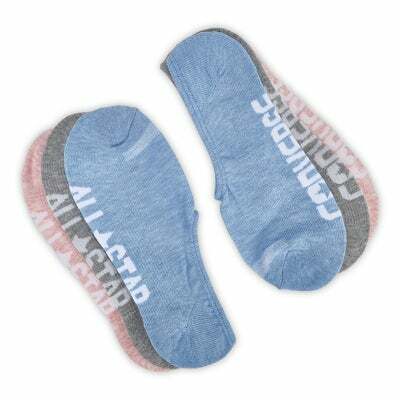 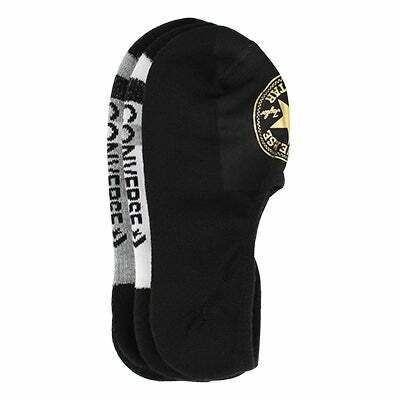 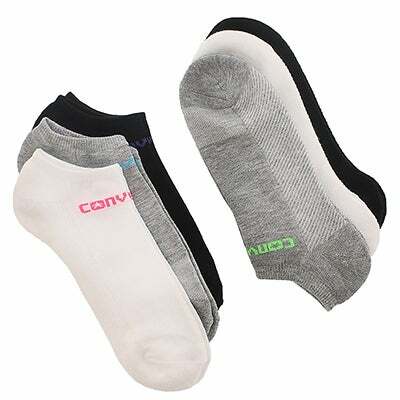 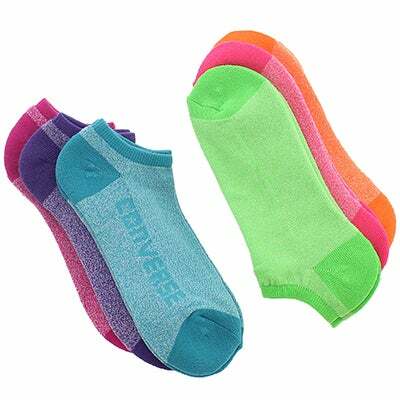 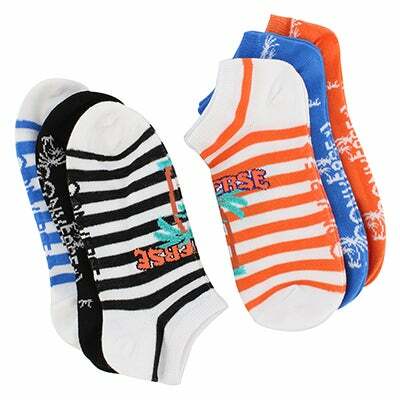 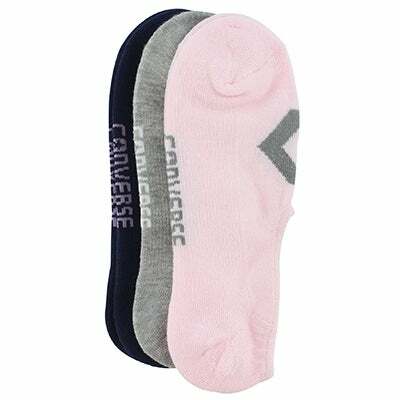 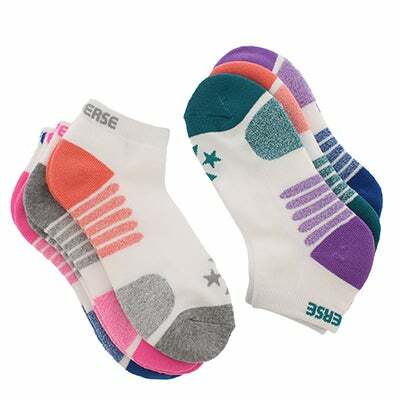 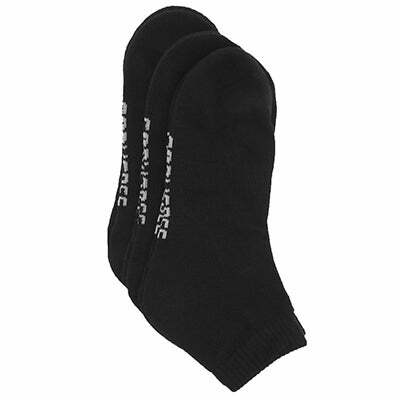 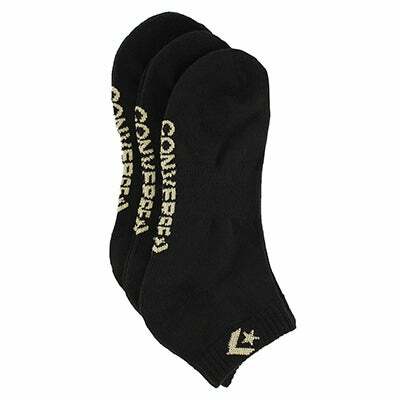 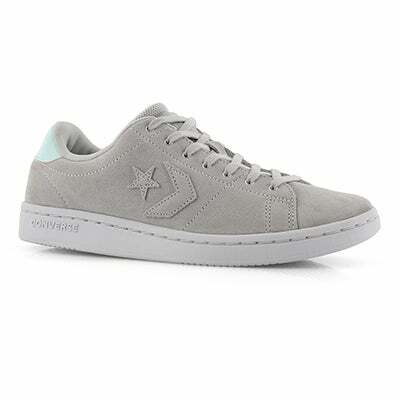 You will enjoy all day comfort with the breathable lining and color accented cushioned collar. 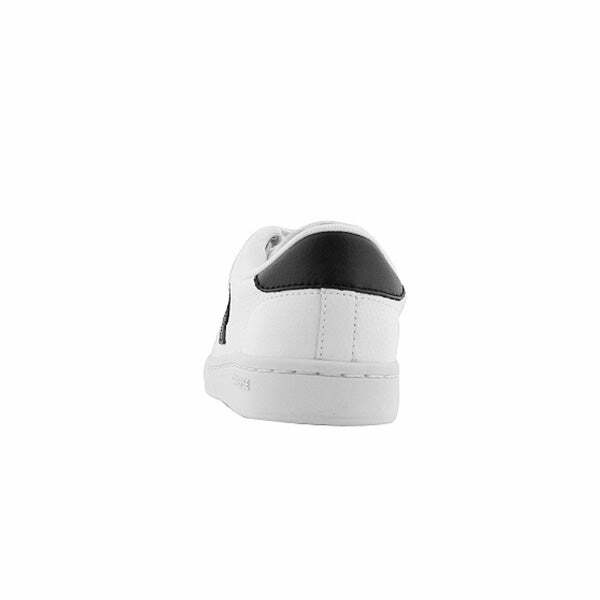 Perfect for everyday wear, while you are out and about sporting your new low cut style sneaker featuring a round toe and durable outsole.